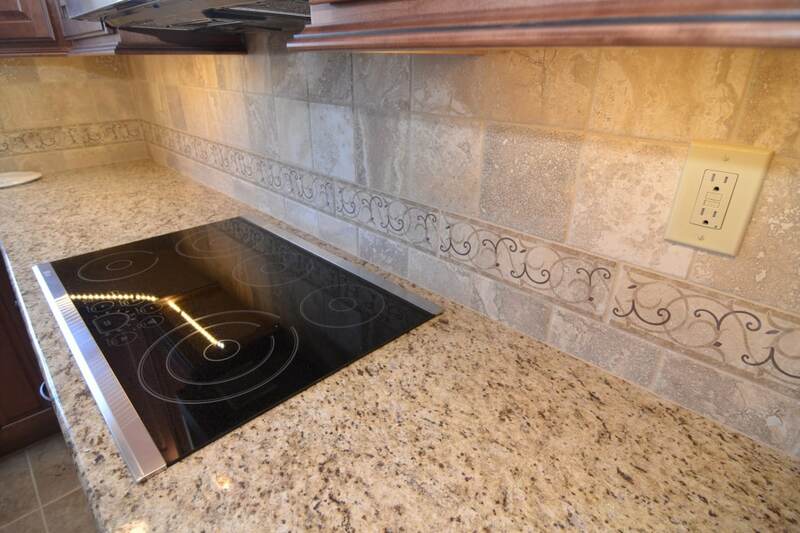 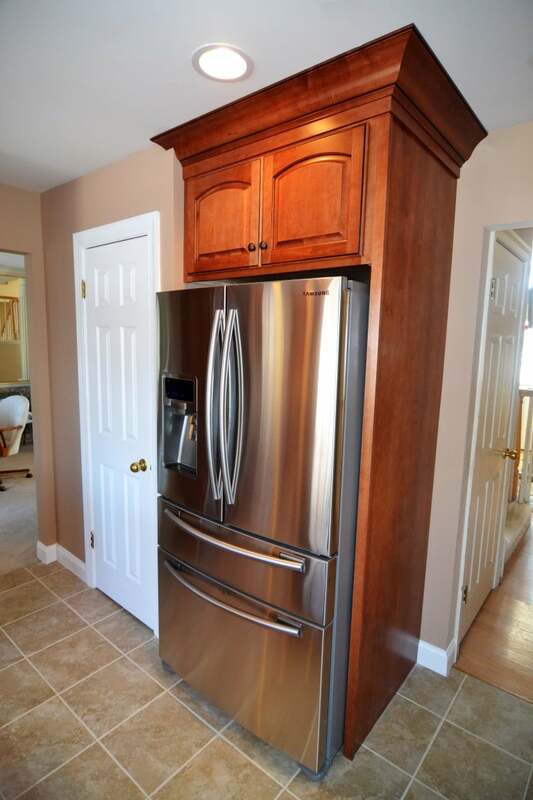 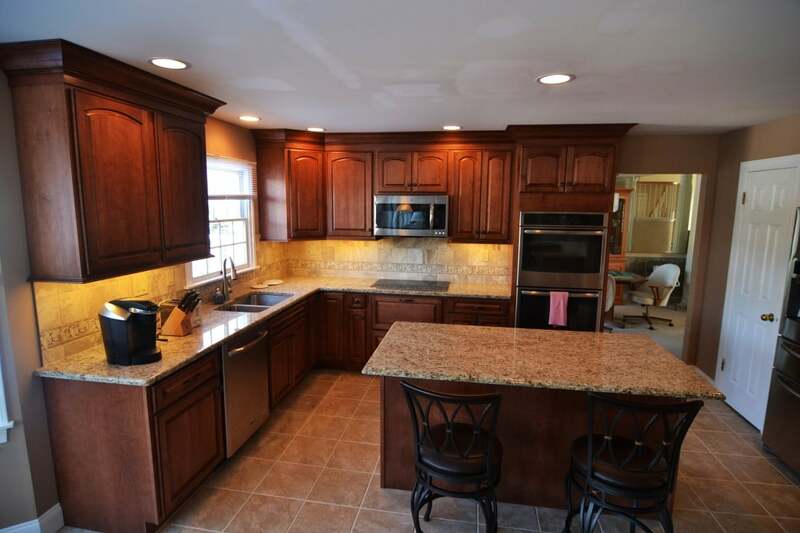 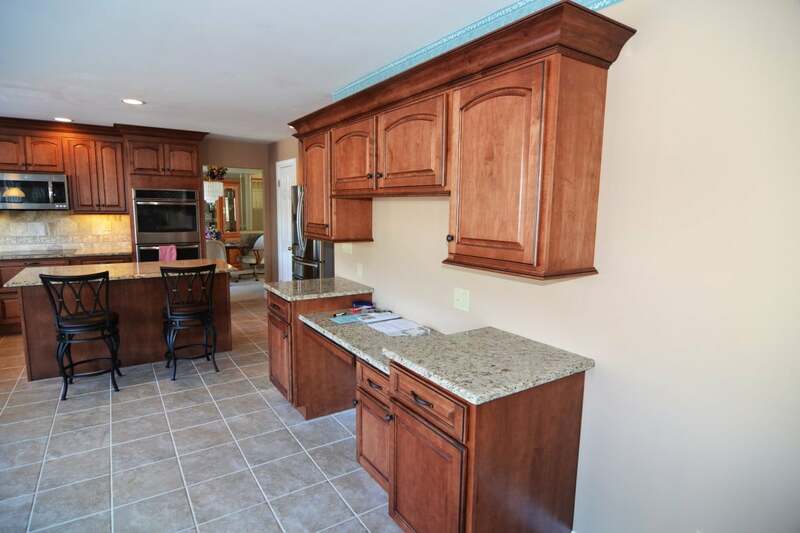 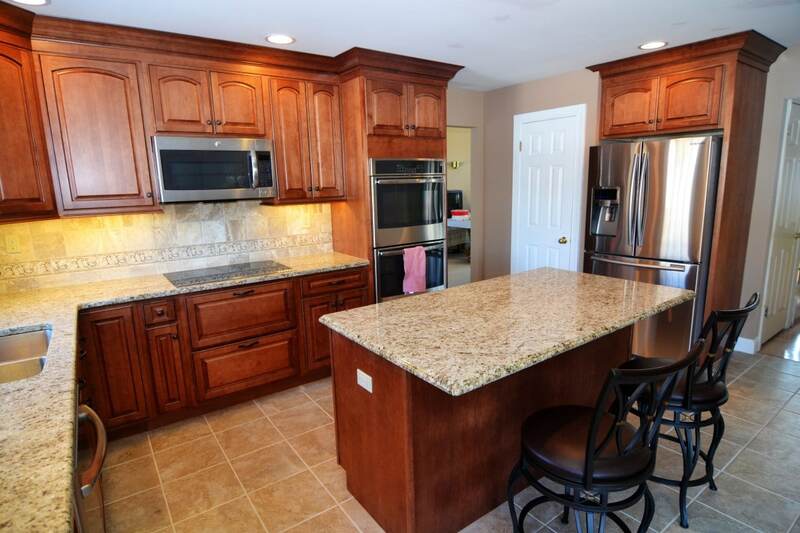 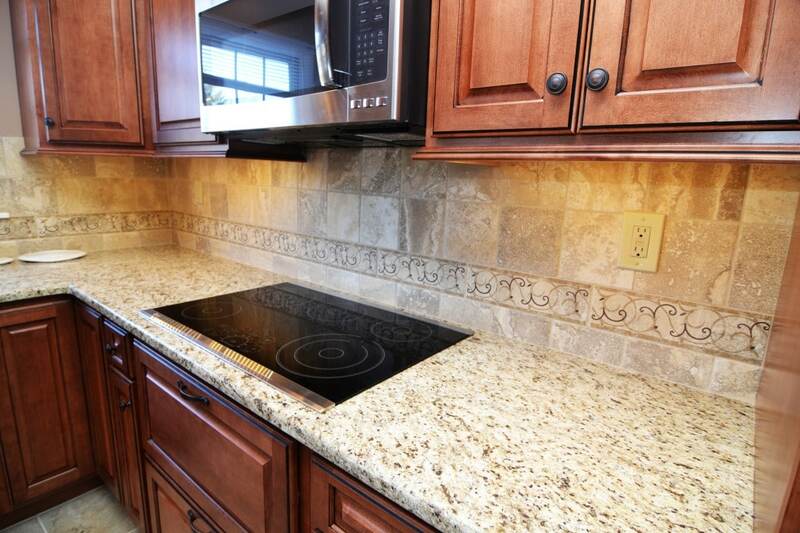 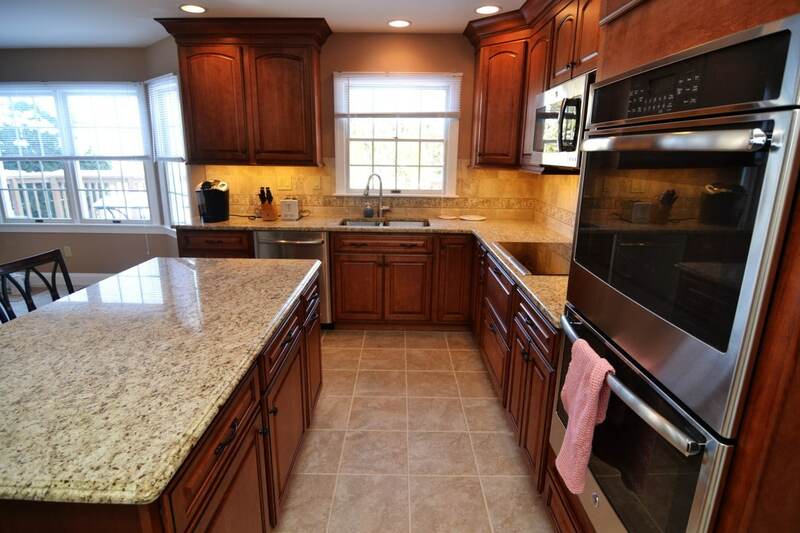 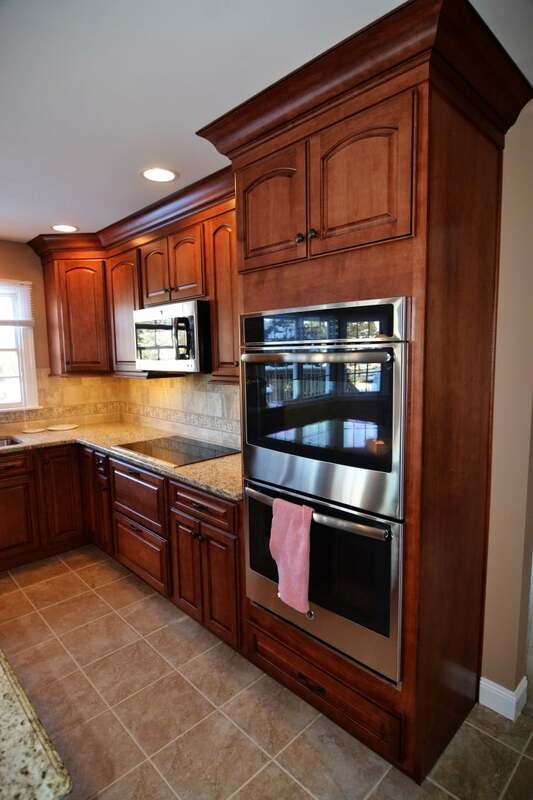 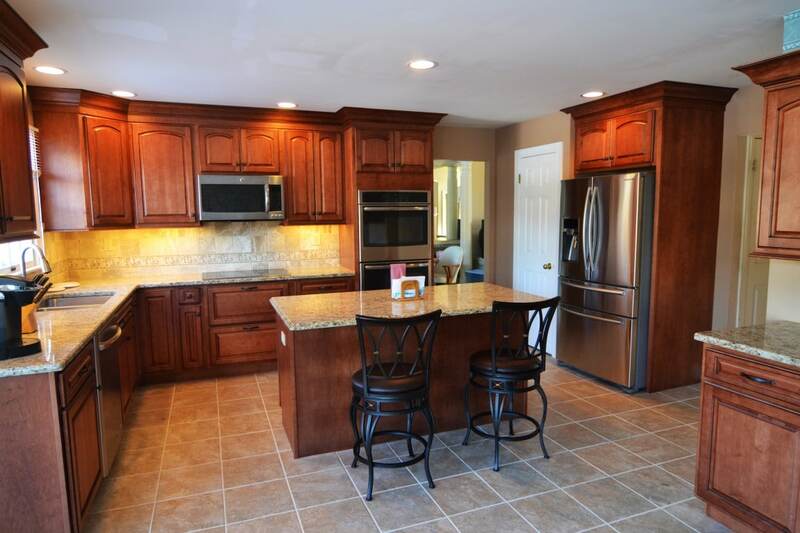 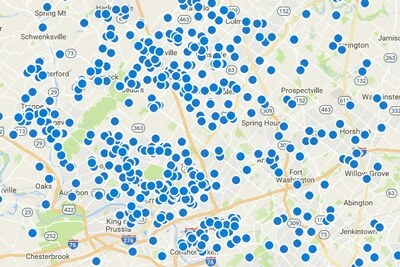 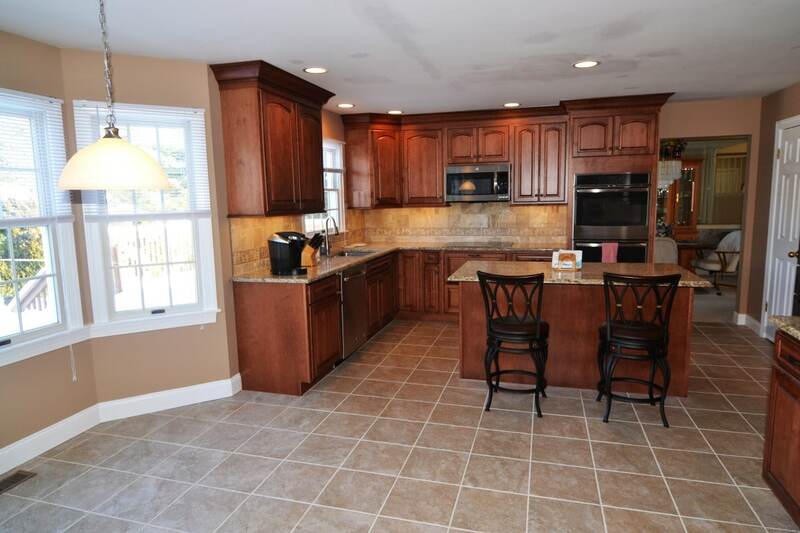 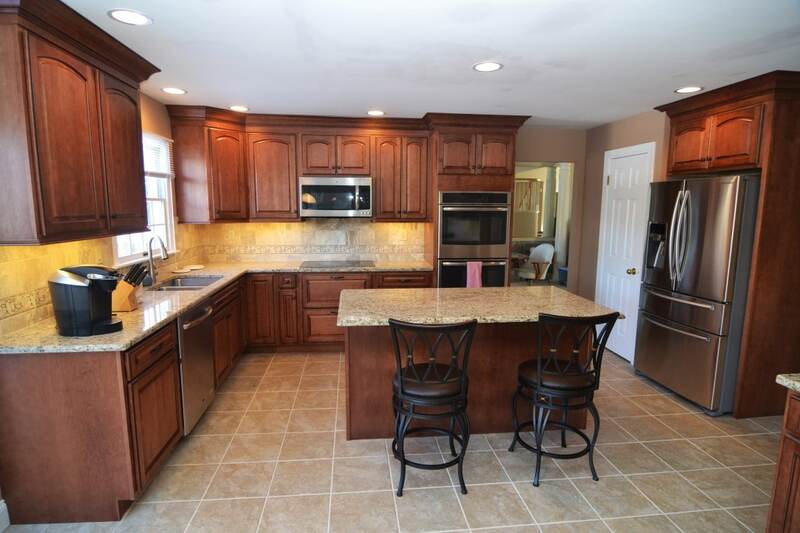 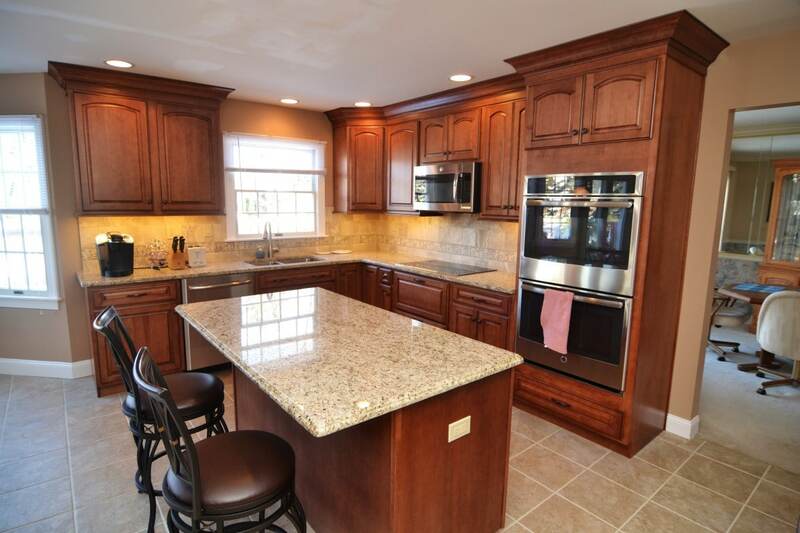 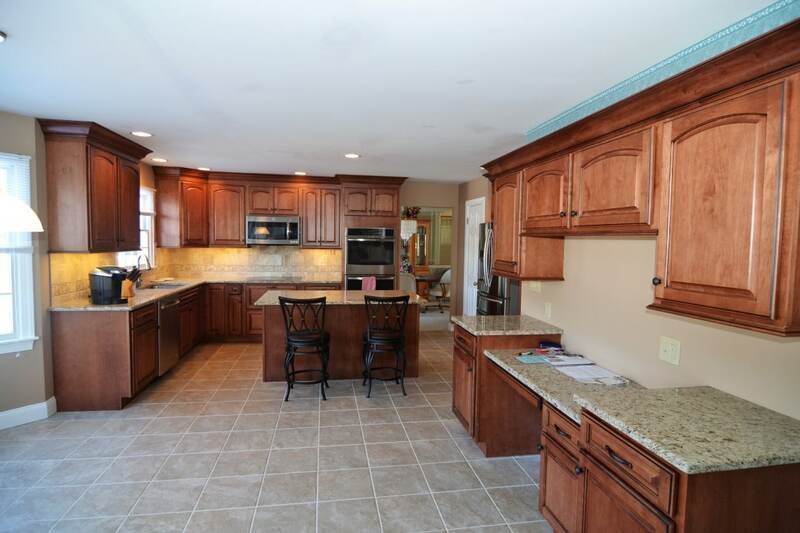 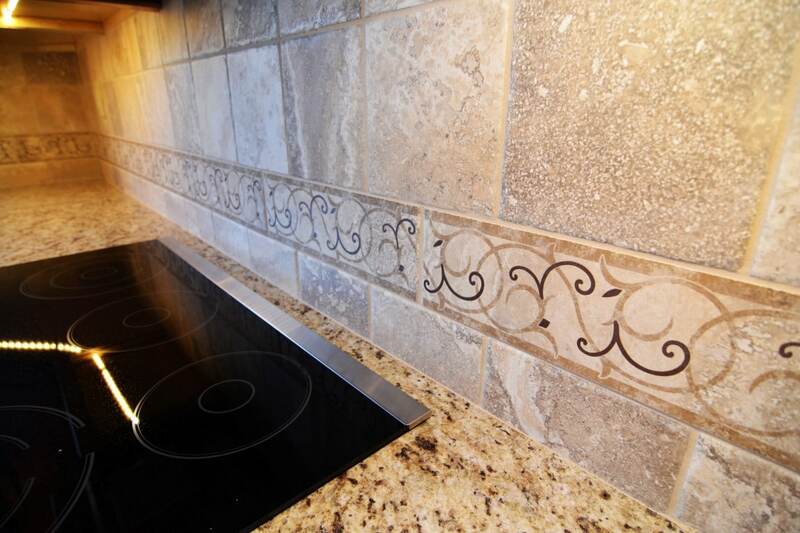 Montgomeryville Kitchen - Volpe Enterprises, Inc.
A beautifully expanded kitchen that allows for flow of everyday life. 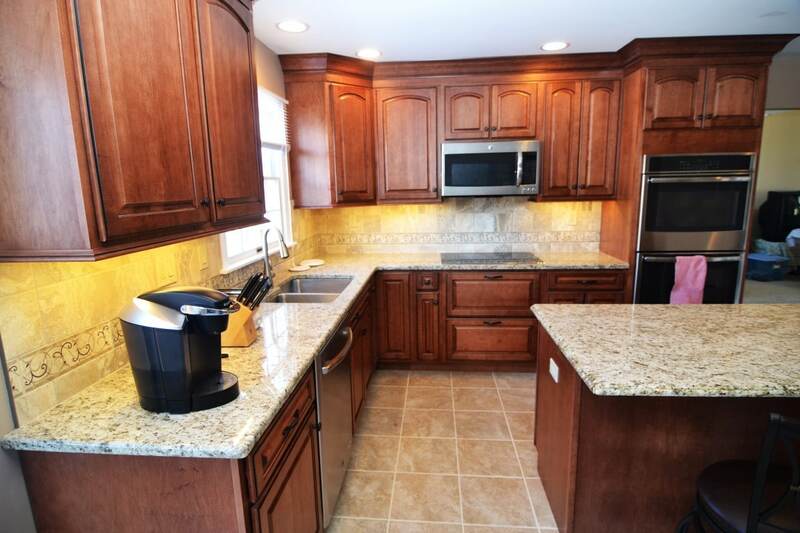 This kitchen was opened up to the existing dining room which allowed for a versatile work are whether you are cooking Thanksgiving dinner, having a cocktail party or doing office work. 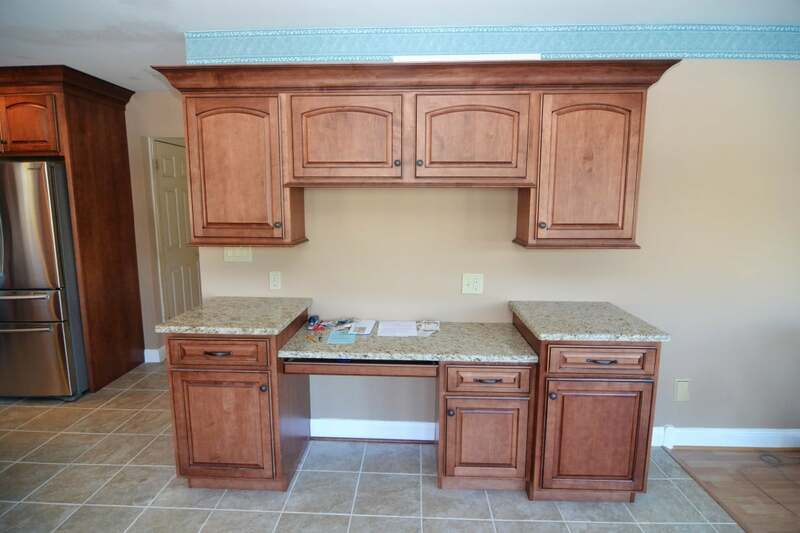 No matter what the case, this renovation project now allows the homeowner endless way to entertain.